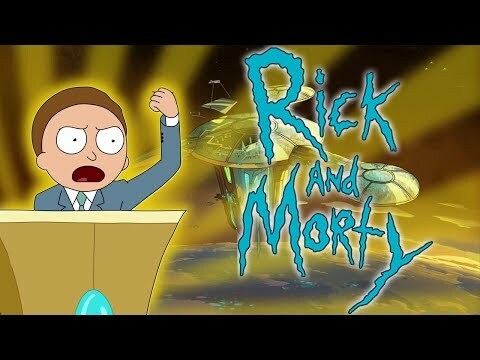 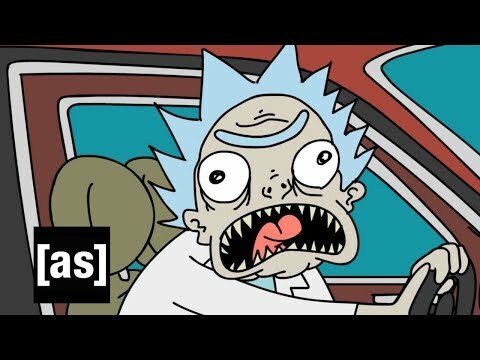 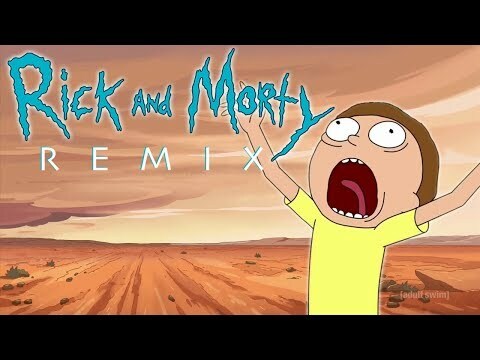 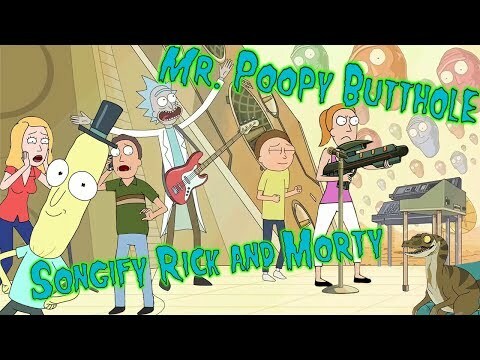 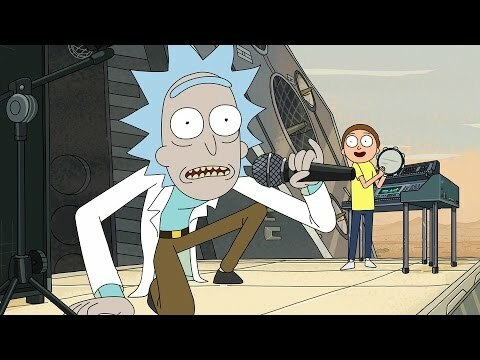 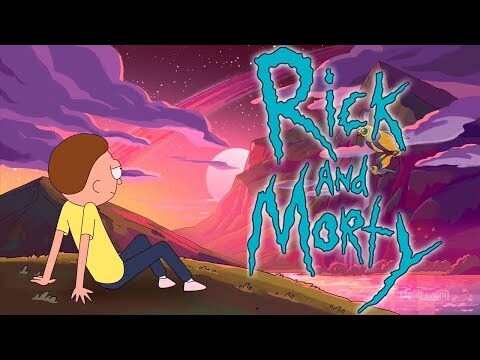 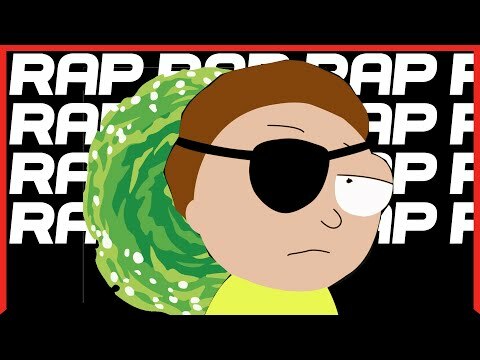 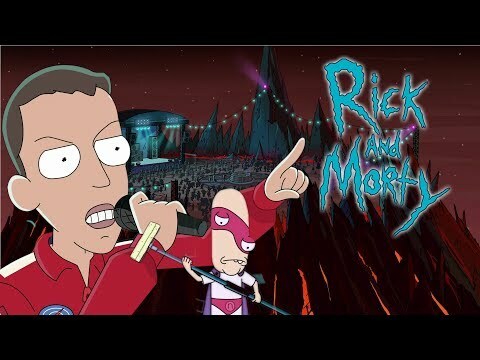 Just a rick and Morty fan page with pics and videos. 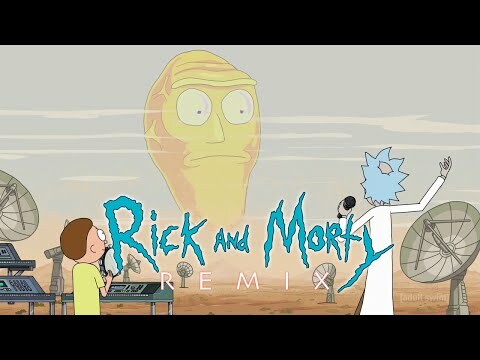 https://www.youtube.com/watch?v=v6yg4ImnYwA whats your take on this random? 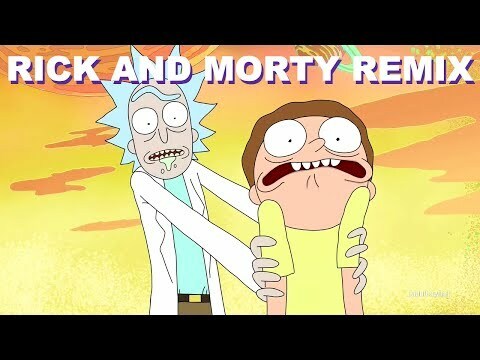 https://skillet.lifehacker.com/this-diy-recipe-for-that-mcdonalds-szechuan-sauce-from-1797407452 For those of you willing to make your own sauce! 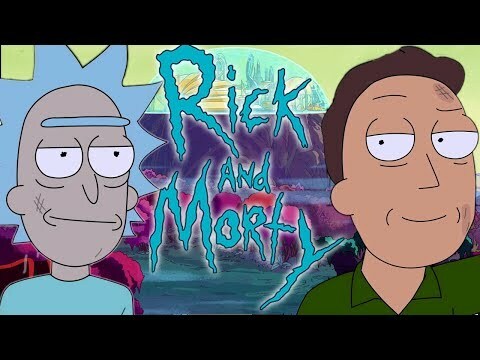 Rick and Morty is back and, thanks to the teaser premiere that aired back in April, so is an insane amount of enthusiasm for “Szechuan Sauce,” a limited edition nugget sauce that was released to help promote the 1998 Disney film Mulan.